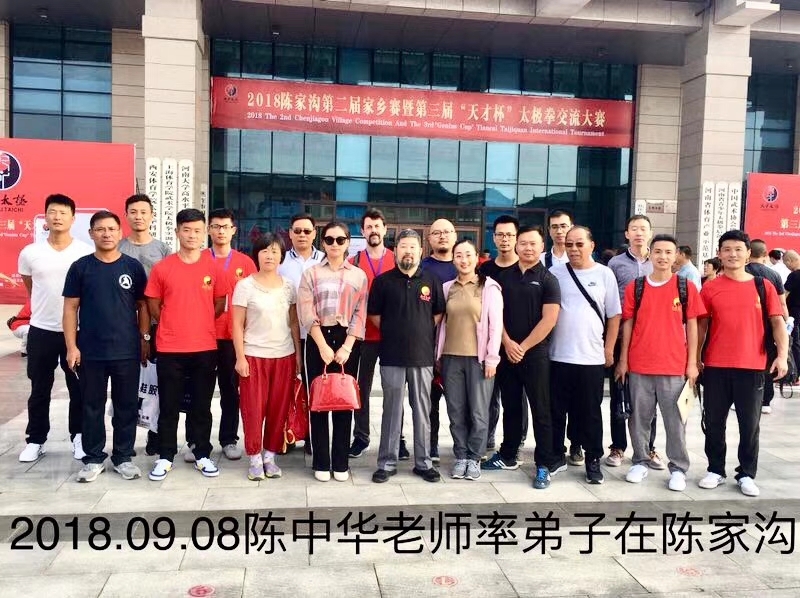 ‘For several years I participated training and workshops with Master Chen Zhonqhua and experienced the high Technical and Teaching level of master Chen’s Hunyuan Chen Style and Practical Method. At the evening class tonight, I taught the use of a white waxwood staff exercise for shoulder and elbow rotational control. Please see the video here. 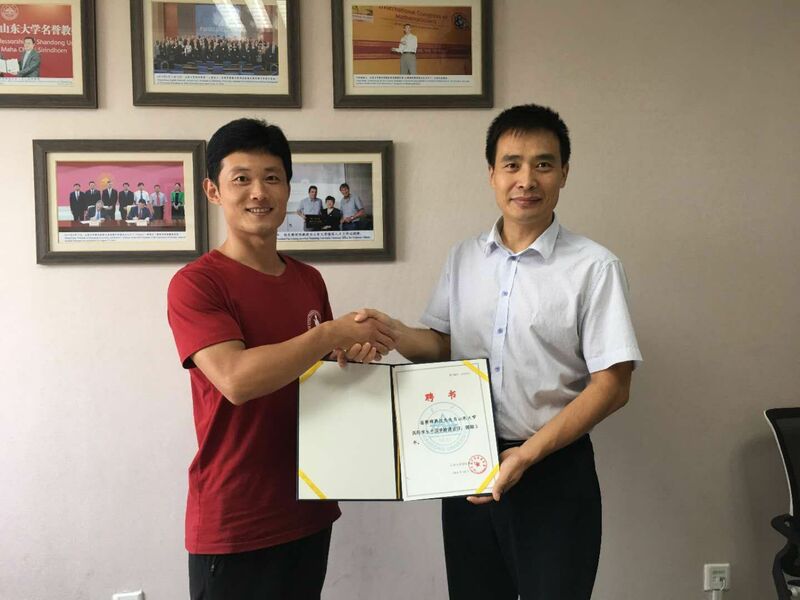 Chen Practical Method – No Weight Shifting, Only Turning « wujimon taiji blog. Use this to try to learn how to pull with elbow, not hand. Steven Chan at the Canadian National Championships after three months on Daqingshan. This demonstration of Yilu by Todd Elihu is the result of close to 10 years of hard work. This can be viewed as a good example of what Master Chen Zhonghua teaches. This is a yilu demonstrated by Master Chen Zhonghua at the annual Taiji Traditions Camp in Victoria, B.C. Canada on Oct. 26, 2009. The demonstration was intended to suit the students at the camp in their learning. Here is a video on how to maintain your own center while pushing hands and doing the form. Some Yilu moves. Get the Flash Player to see this player. Here is a clip of the activities at the 2007 Taiji Tradition. This is a photo slide show of master Chen in 2007 on Daqingshan. At the end of the show, master Chen shows the concept of “dots, not surface” with a video clip. Another thing is that everything not just taiji seems to be that you allow each thing to do its part and that is how something greater can be achieved. 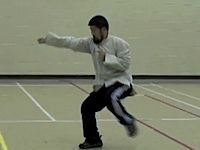 In this video, Chen Zhonghua and Gord Muir showed how a structure can bring out power in Chen Style Taijiquan Practical Method. Fantastic photo slide show of Daqingshan in 2006! By: Chen Zhonghua. Length: 34:50 minutes. Language: English. Year: 2004 This video covers the content of dynamic foundations in the form of moving step and how they are applied in push hands and in the practice routines. Hong Junsheng’s International Standard Bearer master Chen Zhonghua and Standard Bearer Master Li Enjiu are planning a series of celebrations in North American in 2007 to mark the 100 birthday of Grandmaster Hong Junsheng.